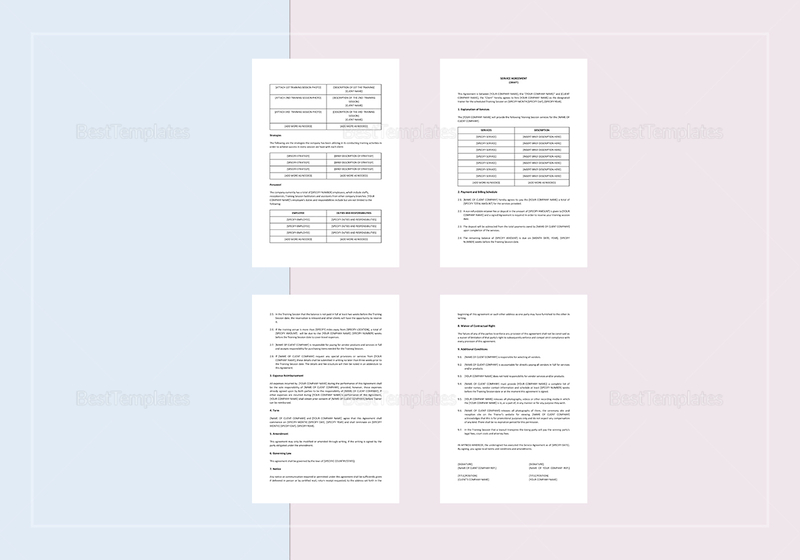 This Training Proposal Template will help you through sales training effectively. 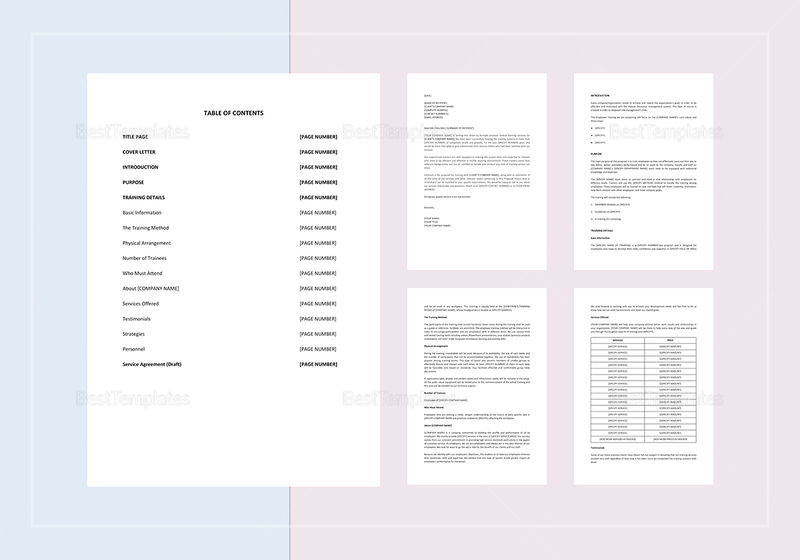 It also comes with editable files that serve as a professional guide before you present your pitch to the supervisor. 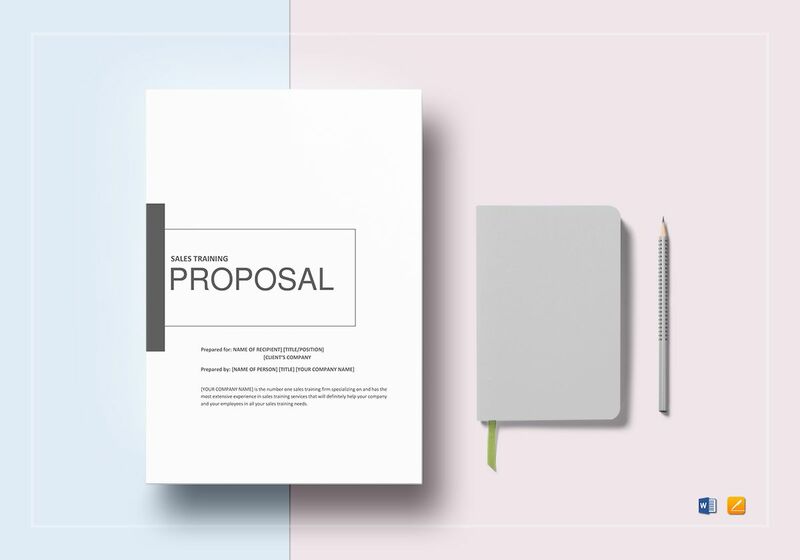 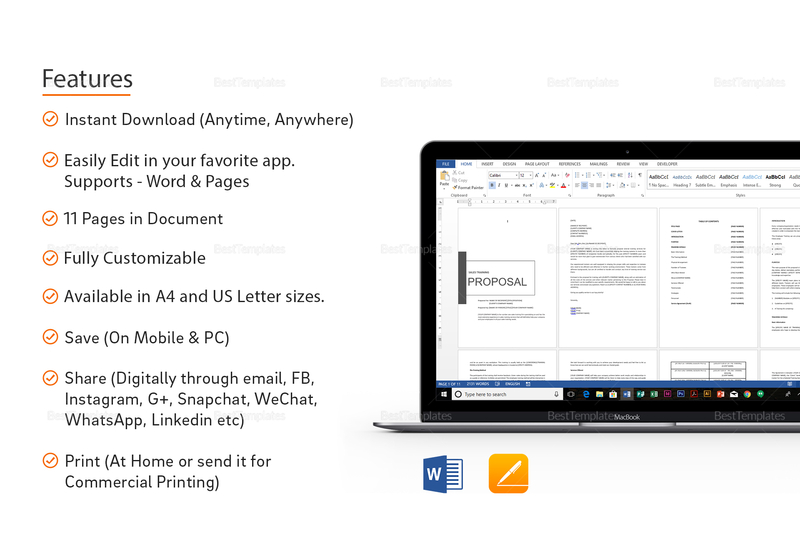 Download the template in one of its multiple file formats, edit, print and share for a more effective proposal that is sure to impress.